If you need underground construction services anywhere in the Bay Area, our experienced plumbers are certified and equipped in telecom, power, and gas trenchless underground construction projects. Rely on our San Mateo plumbing company, we’ve been proudly serving the Bay Area since 1987. EPS Inc.Engineering perfect system. is an incorporated civil engineering company that opened for business in 1992 specifically to address the needs of owners and engineers faced with difficult and complex light and heavy engineering projects. Underground projects are among the most involved and complicated civil engineering ventures. There are a number of risks to consider such as economical risk, geotechnical uncertainties and complex technology. The proper planning, communication and execution of each underground project is crucial to the overall success. Boring is commonly referred to as horizontal directional drilling or HDD. This method is used to install underground pipes and conduits from the surface with minimal impact to the area. Our teams of San Mateo boring experts have performed these underground projects throughout the Bay area for cities, commercial and residential clients. Express Plumbing is a subsidiary of EPS Engineering in San Mateo; we have completed thousands of municipal, commercial, and residential underground construction projects in the Bay Area. We are one of the oldest and most respected underground construction contractors, and we’re here to help get your project completed efficiently and within budget. We continue to lead our industry in safety, quality, customer satisfaction and community service by leading the way in implementing advanced technology, state-of-the-art equipment, and proprietary techniques that not only meet but exceed the most stringent requirements. We take great pride in providing our community and clients with the highest quality plumbing, drilling, and engineering services. Our San Mateo plumbing company is quite unique due to its advanced methods, equipment, and experience. Other companies rely on us for projects they are not experienced or equipped to handle. 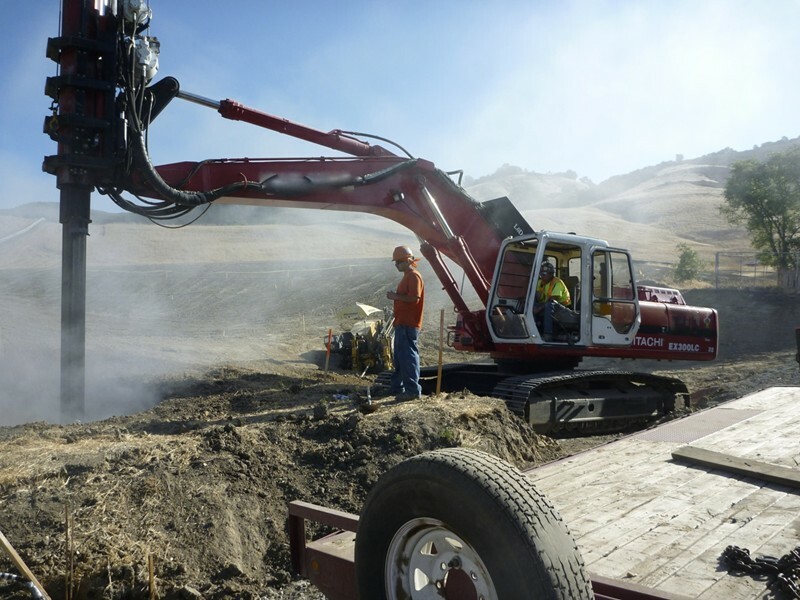 If you need a Bay Area drilling company you can rely on to lay pipe efficiently with minimal disruption, we invite you to rely on our experience in the industry for all your underground construction projects.